(MoneyWatch) American workers who are thinking about retiring today face much more responsibility and risk for generating retirement income from their savings compared to what their parents experienced. And unfortunately, many baby boomers approaching retirement are finding that they haven't taken sufficient measures to replace their former paychecks with reliable income that lasts the rest of their lives. This represents a significant challenge for individual families and our society in general -- a challenge that needs attention from individuals, employers, policymakers and financial institutions. So concludes a recent report by a task force of actuaries and retirement professionals that was sponsored by the American Academy of Actuaries. I served on that task force, which consisted primarily of volunteers and retirees who aren't employed by financial institutions and want to apply their skills and experience to helping people and society in general. 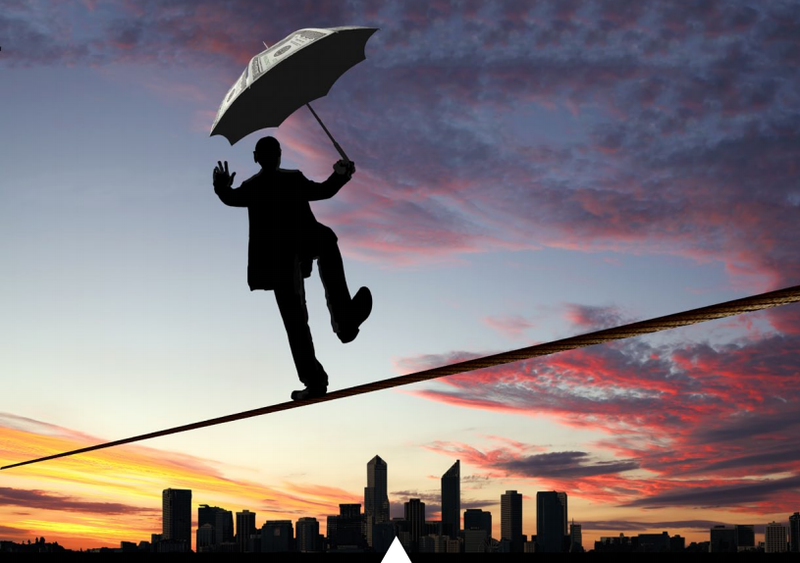 Actuaries are professionals who measure the risks involved in important but unpredictable life events -- risks such as death, serious illness, accidents and outliving your money in retirement. We design financial programs to mitigate these risks, such as life insurance, medical insurance, pension plans and 401(k) plans. Emphasizing financial literacy and education for prospective retirees through efforts by retirement plan sponsors and financial institutions, and expanding current retirement education initiatives through the U.S. Department of Labor. Refocusing retirement plan design on retirement income needs, such as adding the ability to generate retirement income from retirement plans. Implementing federal retirement policies to support lifetime retirement needs. These include addressing Social Security's funding issues, increasing the maximum Social Security retirement age, modifying the rules regarding minimum required distributions from deductible IRAs and 401(k) plans at age 70-1/2, and providing well-targeted tax incentives to encourage the use of lifetime retirement income solutions. As I've written before, most workers who are retiring with 401(k) plans are on their own to develop a reliable lifetime retirement income. If you're approaching your retirement years with significant retirement savings and have earned little or no guaranteed pension benefits, it's critical that you learn about the methods you need to use to secure a reliable retirement income. Employers are in a good position to help their retiring employees with these significant challenges. I encourage you to show your employer this post and the report and ask them to help their employees plan for a reliable lifetime retirement income. This will help ensure that the money contributed by you and your employer to the plan is used for its intended purpose -- helping you plan for a secure retirement.